Harp & Harp is a creative, design led studio based in South London founded by Architects Steven and Kayleigh Harp in 2015. 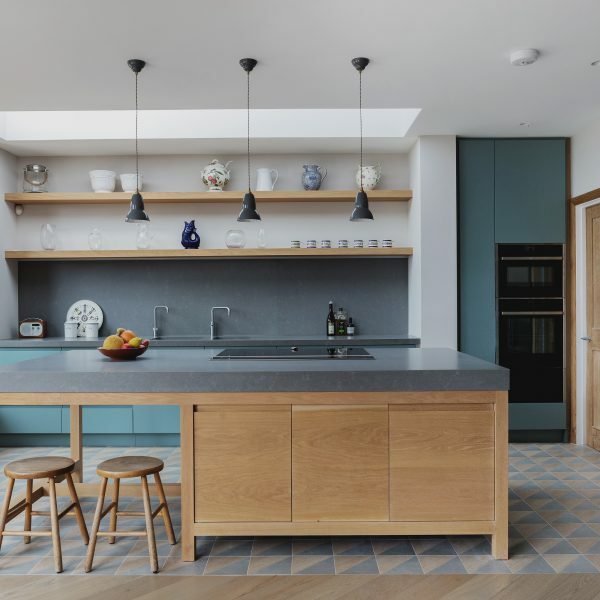 Having met at University, the two partners have extensive experience in a number of sectors with a particular specialism and passion for residential design. Harp & Harp are able to provide full Architectural Services for all RIBA stages of a project. This includes assisting a client to formulate their brief, initial sketch design options, planning applications, tender drawings and Building Control applications as well as administering projects on site. Harp & Harp believe that architectural design extends beyond the exterior of the building, making Interior Design a key part of their services. Harp & Harp undertake kitchen, bathroom, joinery and furniture design having built up good relationships with specialist craftsmen and joiners. It is through working to this level of detail on all stages of a project and in close collaboration with their clients that the best end result is achieved. Both partners have been Project Architects running schemes that have won RIBA, NLA and Housing Design Awards.